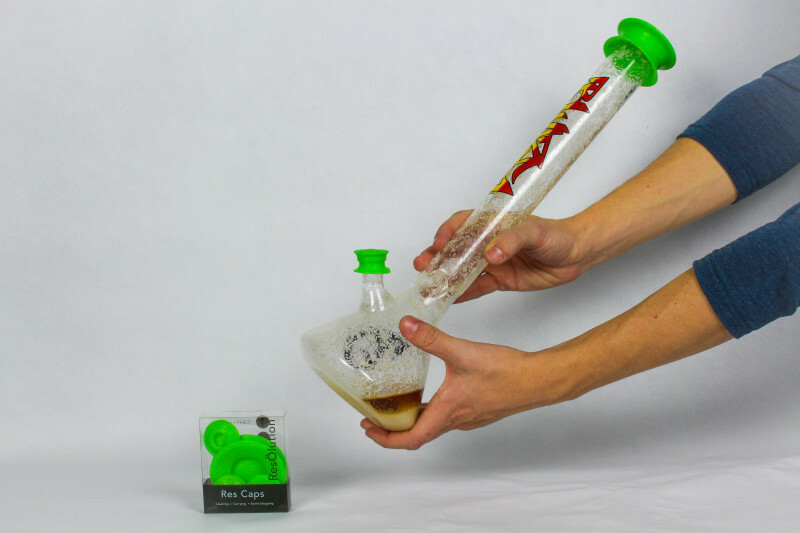 Clean glass is essential to having the perfect smoking experience and knowing how to clean a bong is something every enthusiast should know. When your bong or pipe is clean, you get a purer taste of your weed and you don’t get that unpleasant taste of resin or dirty water. Routine maintenance of your smoking collection is very important to ensuring that your pipes are as fresh as the first day you got them. It also helps reduce the amount of time spent cleaning them. 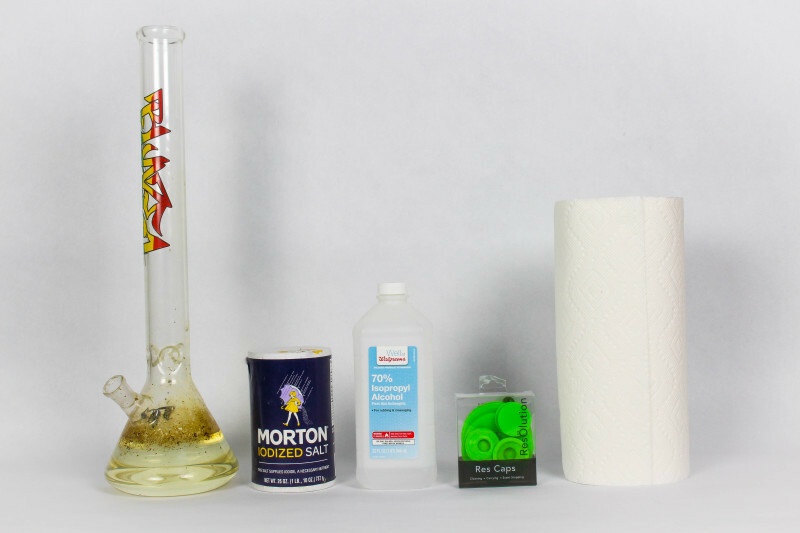 Learn how to clean a bong with these 5 easy steps! First, you’re going to want to make sure you have everything you need! You’ll need sea salt or rock salt, any salt that hasn’t been refined or purified (the bigger the better). You also need isopropyl alcohol (70% or higher). We recommend 91% alcohol for quicker and easier washes. All of these supplies can be found available at your local corner store or pharmacy. Pour the sea salt into your empty glass from all open holes until the bottoms of the inside are covered. Add enough isopropyl alcohol to the bong that the liquid can knock the salt around. 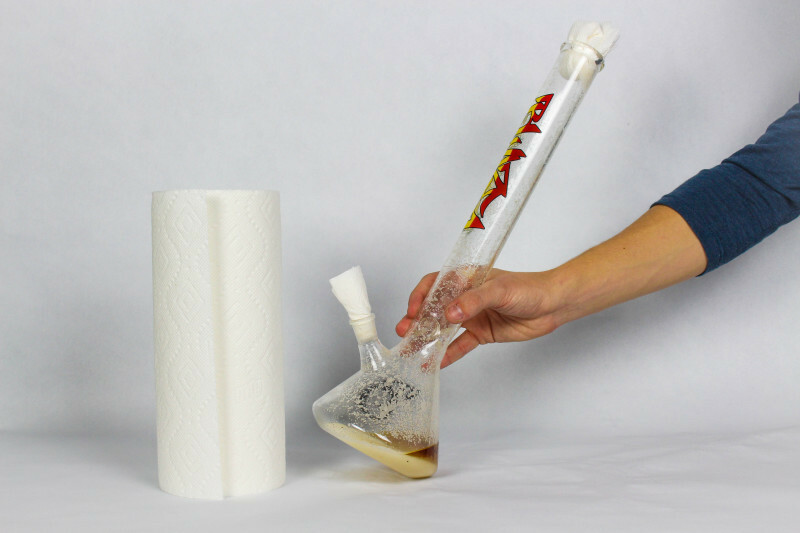 Plug the holes of your bong by folding up paper towels or use your Res Caps to cover the holes. Now shake it up! Shake as hard as you can, in every different direction, turning the waterpipes sideways, upside down, above your head, anything you can think of. 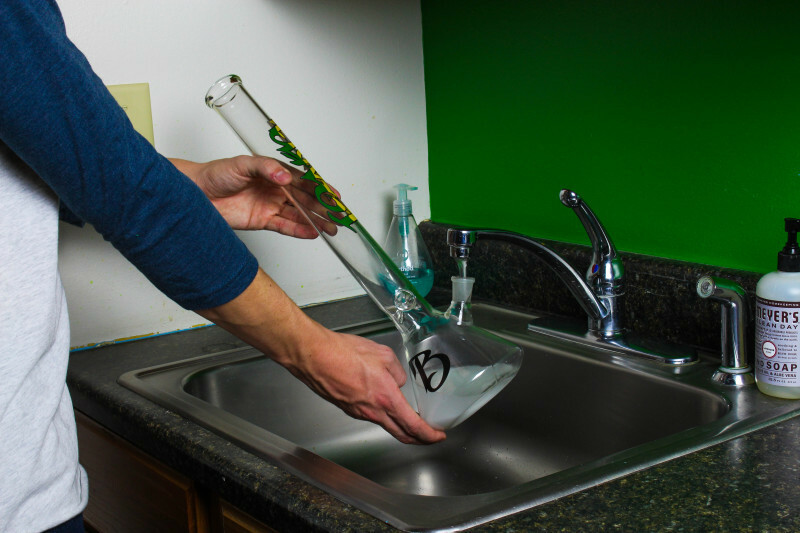 Step 4: Rinse and Smoke the clean bong!! The article was partially picked up on the Internet,thanks for share! If have any questions, please contact me.